Persistent Systems,an IT product and services firm based in Pune, today announced the acquisition of San Jose-based Genwi, a marketing system platform catering to the sales and marketing teams at several global 1,000 companies. The financial details of the deal were not disclosed. 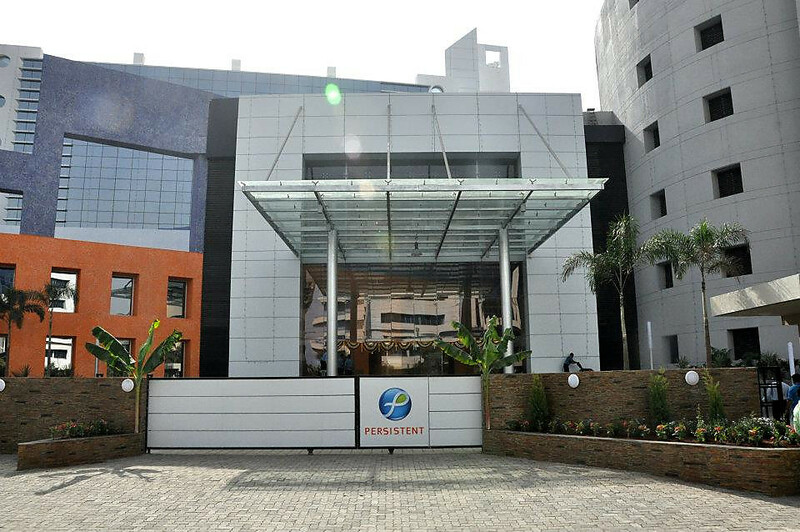 Genwi, which has office in Bangalore as well, has clients such as IBM, Tesla, American Express and CA among others. Genwi has investment from players such as Nexus Venture Partners, Inventus Capital Partners, Elevation Partners, Floodgate and Quest Venture Partners. The company has raised around $5 million so far. “Our strong differentiator is the ‘how’ of digital, and as such we are keeping laser-focused on bringing together data, APIs and experiences for our customers to become digital. Genwi’s leadership team, its platform to build experiences and its marketing system adds to our unique solution and architecture that drives our customers’ transformation to software-driven business,” said Sudhir Kulkarni, President Persistent Digital. Founder and CEO of Genwi.